Ken Mugrage teaches Continuous Delivery and DevOps for ThoughtWorks. He’s a core organizer for DevOpsDays, and is in complete denial about the world accepting “DevOps Engineer” as a job title. 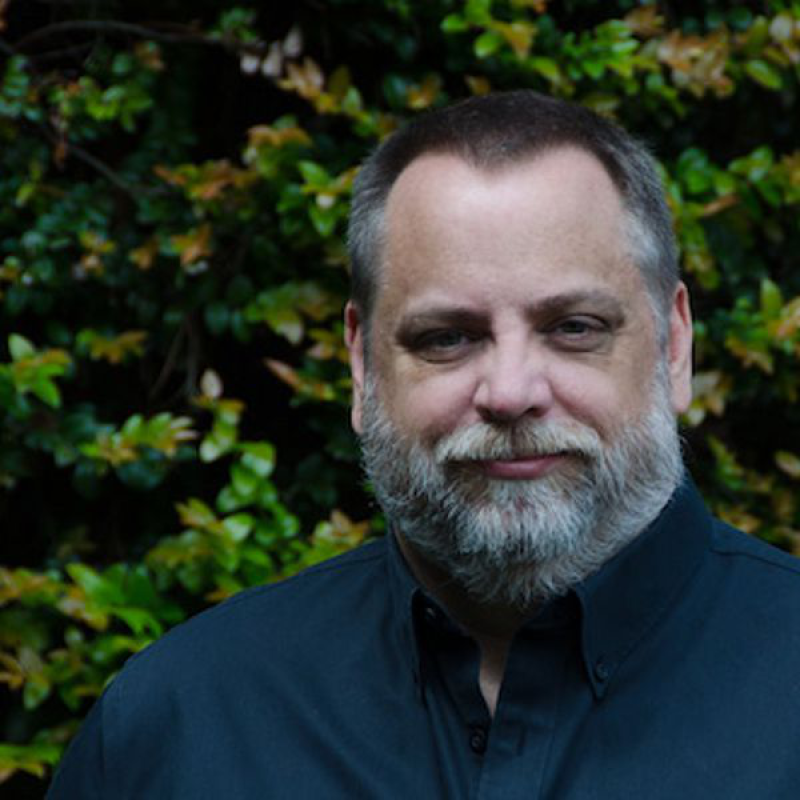 Ken started his career almost 30 years ago doing tech support for one of Seattle’s first dial up ISPs, and founded his own web development company in 1994. Since that time he has held most roles in a software development organization, from sysadmin to developer, consultant to director of engineering. 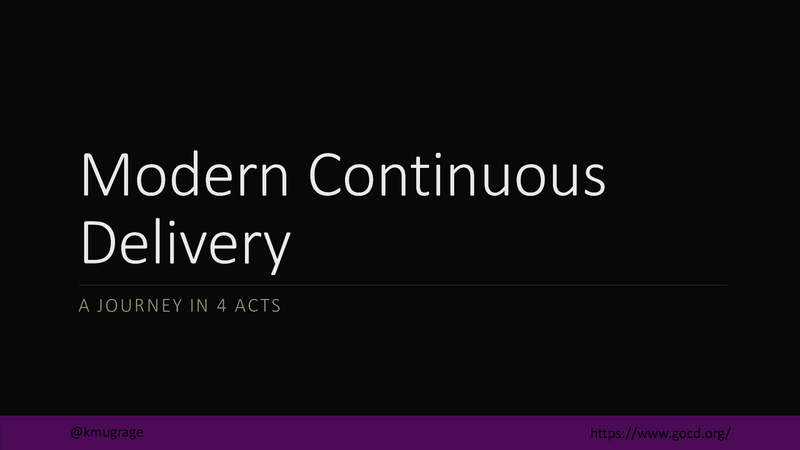 This talk covers some of the patterns and practices we see in modern continuous delivery. 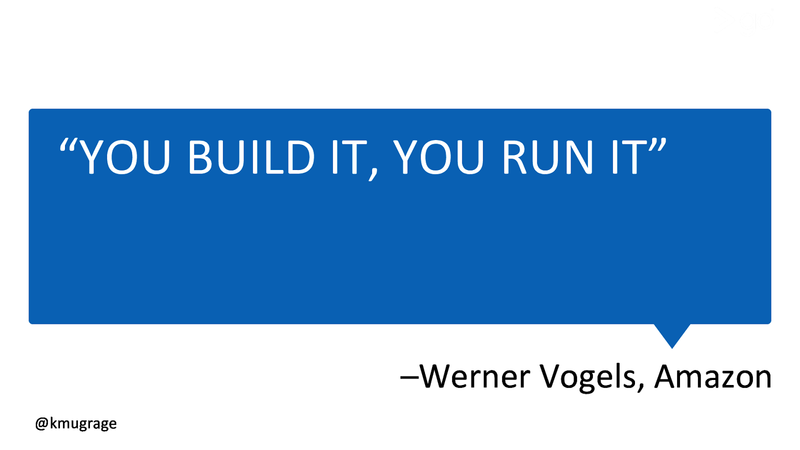 It starts by telling a few real project stories to explain how we got where we are today.